The US invasion of Iraq in 2003 was a “willful and consolidated” decision by the American ruling elite rather than a one-off mistake, believes senior Russian official Aleksey Pushkov. The occupation of Iraq launched a decade ago was “an implementation of the idea to create of a mono-polar world,” said Pushkov, the head of the State Duma Committee in International Affairs. A successful war in the republic was supposed to set up exactly that kind of world. “However, the plan failed,” the MP told a plenary session on Wednesday. That day can be considered “the beginning of the end” of the mono-polar world, Pushkov stated. 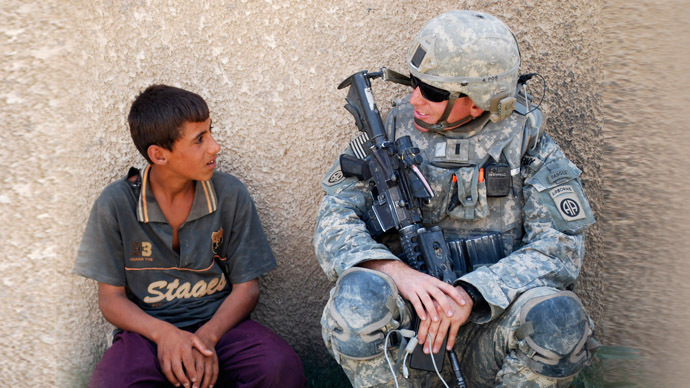 Yet another conclusion that can be made following the Iraq War is that the American leadership first sets a political goal and only afterwards brings grounds for it. Back in 2003, American officials as well as ‘free’ American media kept spreading lies about Iraq possessing huge storages of weapon of mass destruction. Iraqi rockets could reach London in 45 minutes and stave it to splinters ,” Pushkov recalled. However, following a 15-month search after the invasion, Washington had to admit that Saddam Hussein's regime did not possess the illegal stockpiles which the US and the UK had used as a justification for going to war. The Iraq War has revealed that “the doctrine of the human rights protection” is also used for certain political purposes, stated Pushkov. The gap between human rights slogans and Iraqi reality was “particularly striking” during the occupation of the republic. 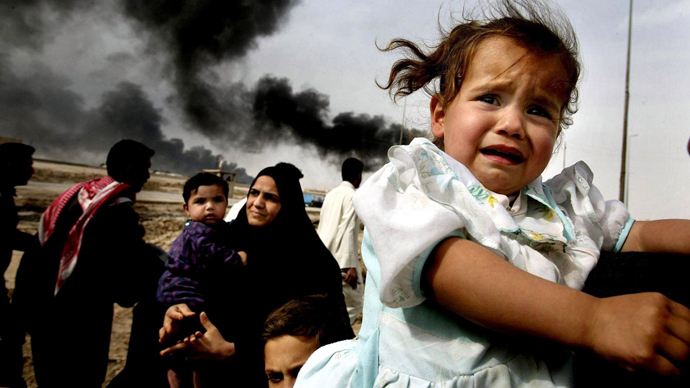 At least 134,000 Iraqi civilians are estimated to have died in the conflict, according to the Costs of War Project by the Watson Institute for International Studies at Brown University. However, some researchers say that the number of casualties could be four times that number. Out of an Iraqi Christian population of 1.4 million, only about 140,000 remain in the country, while others had to emigrate, find refuge in other states or were killed, according to the Russian official. “All that is a direct consequence of the American aggression,” he stated. However, the American leadership never mentions it: these victims are considered “collateral damage” of the operation to establish democracy in the country, Pushkov noted. 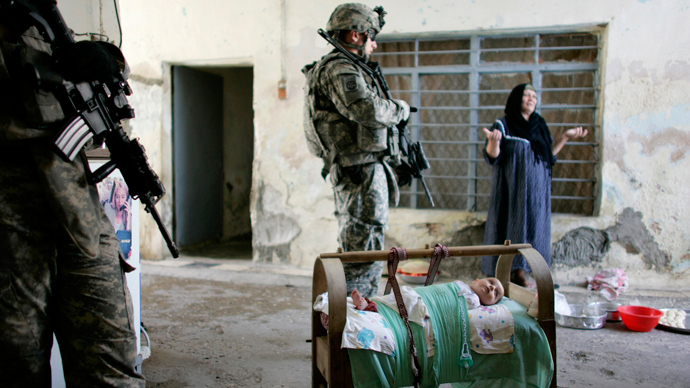 The Iraq War has made it evident that “a mono-polar world is not a global democracy, but a global dictatorship,” set up using military means. For Moscow, one of the main conclusions to draw from the war is that “it is necessary to maintain balance in the modern world,” Pushkov announced. “Russia, as one of the important poles of the nascent multi-polar world, carries special responsibility for that,” he added.